It is a great pleasure to invite you to Berlin, one of the most exciting cities in Europe for the upcoming open meeting of the European Knee Associates (EKA), Innovations in Degenerative Knee Surgery. Join us to share your clinical experience and discuss the latest scientific evidence. We have prepared an outstanding scientific programme including the best renowned knee surgeons. You will have the chance to be actively involved and discuss current hot topics of degenerative surgery. The programme covers history, present and future of degenerative knee surgery. The two day programme starts with sessions about traditional up to date HTO and knee arthroplasty, it then continues with sessions about patient specific surgery, computer aided surgery and fast track surgery. Finally, the meeting will give an outlook on the pertinent question how to further improve outcomes after degenerative knee surgery. We are looking forward to welcoming you in Berlin, the city with so much incredible history and fututre. 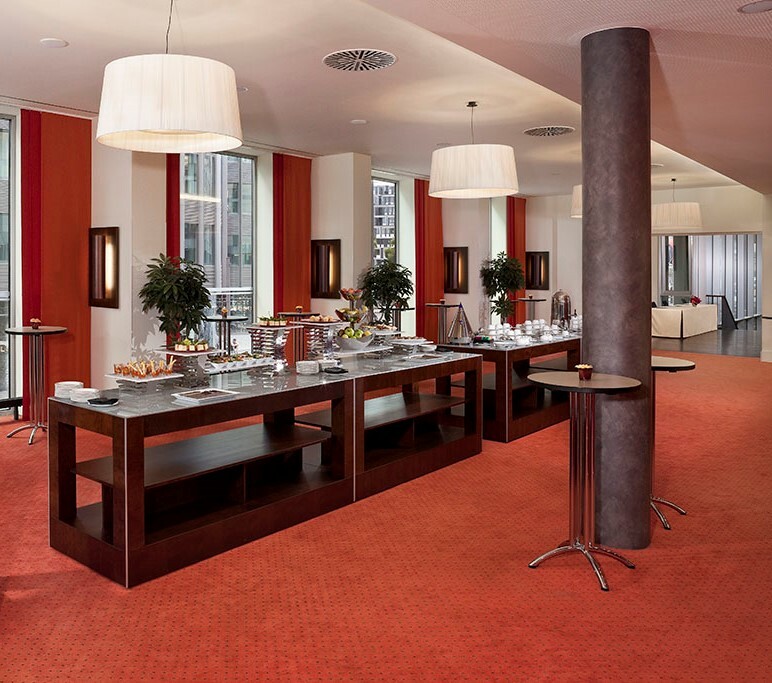 The Meliá Berlin is a 4-star superior hotel right in the heart of the German capital. Further information about MELIA: MELIA Website. 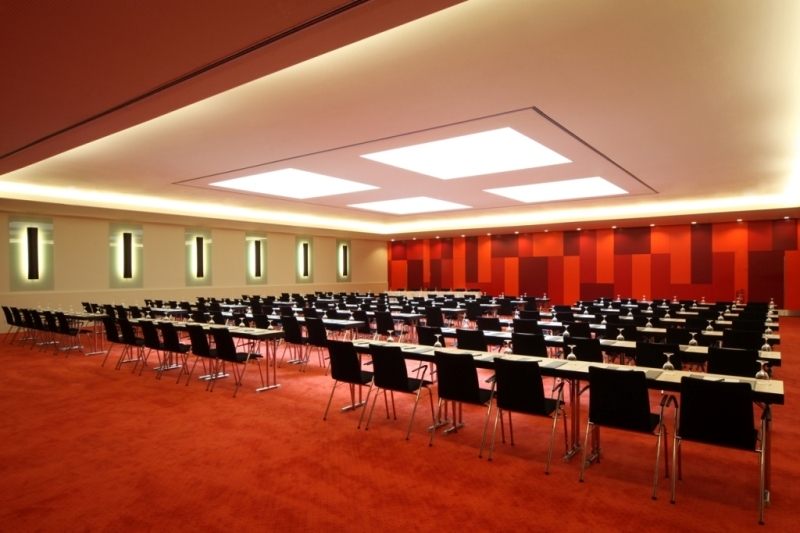 EKA has negotiated special rates for delegates at the Melia Hotel. 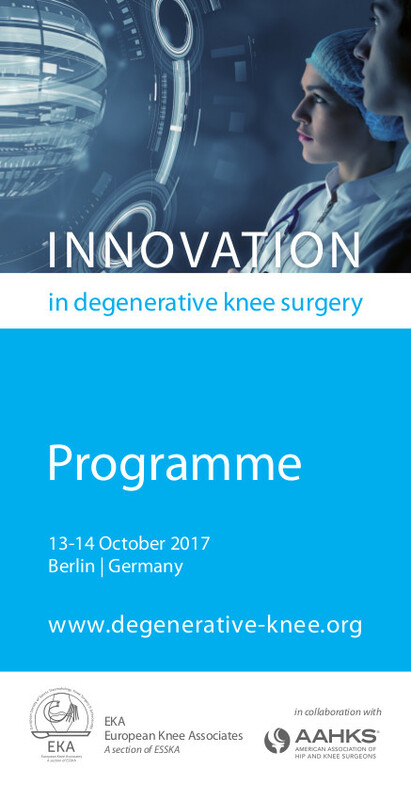 Are you interested in participating in the EKA Open Meeting, Innovations in Degenerative Knee Surgery as a company? 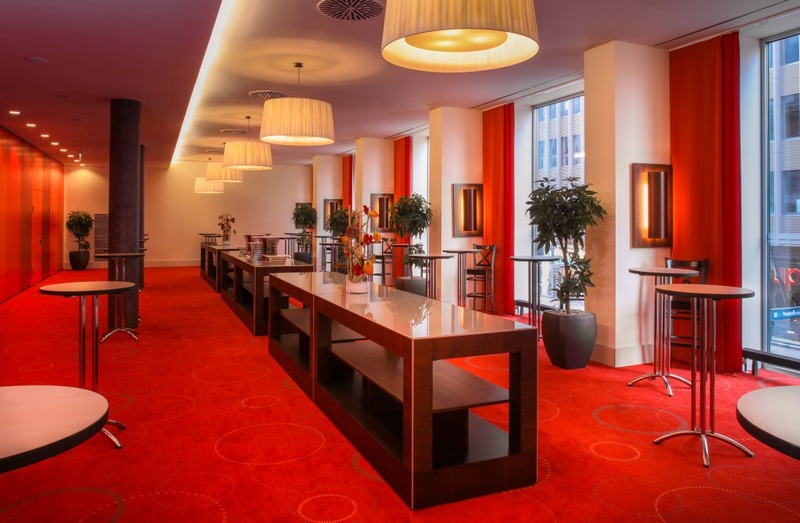 The hotel Melia offers an attractive exhibition area for your company and products. Don’t miss the opportunity to take part in this exciting. 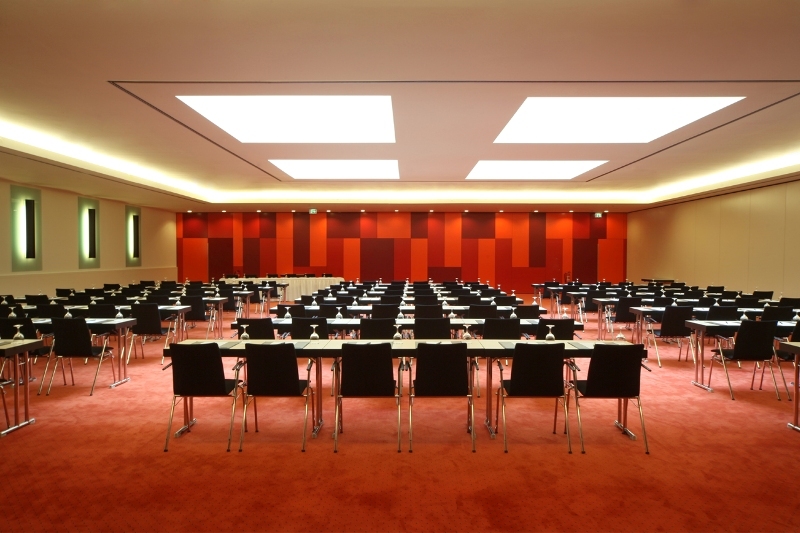 Become an ESSKA Member and take advantage of reduced Congress registration fees and many more benefits!